You are always welcome to contact us or one of our distributors for more information on ABC Collections products. We will close our shop during week 28-32. Welcome back on Tuesday August 15th! ABC Collection wishes you a wonderful summer! 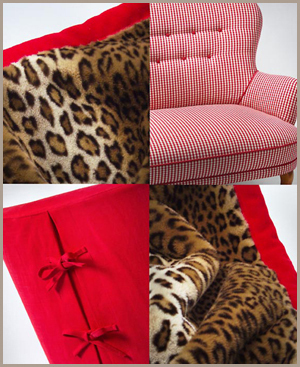 Mia sofa, loose cover for Emma armchair and throw in fur imitation.